Rock the latest in Fat Panther logo gear. 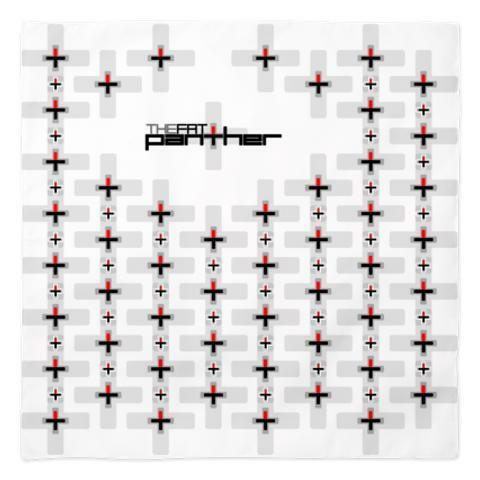 Our stuff is quality printed by Cafepress, and includes a 100% satisfaction guarantee. 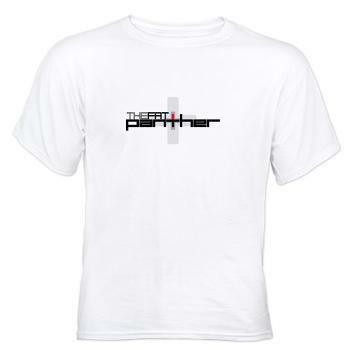 Simple & Basic Cotton T-shirt with the TFP2014 logo on the chest. Fits to size. 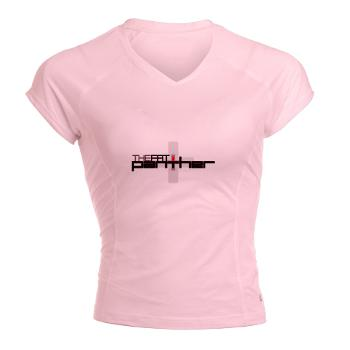 Synthetic workout/running shirt with the TFP2014 logo on the front. Offset stitching in medium gray. Fits loose, order size down if you want it fitted. 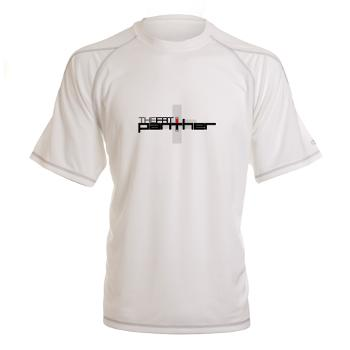 Synthetic workout/running shirt with the TFP2014 logo on the front.